The Valentine Lions Club will be honoring veterans and the USA on Saturday, November 11th, Veteran’s Day, at the Cherry County Fairgrounds in Valentine. There will be music, a three gun raffle, silent auction and a chili feed going from 5 pm – 7 pm. 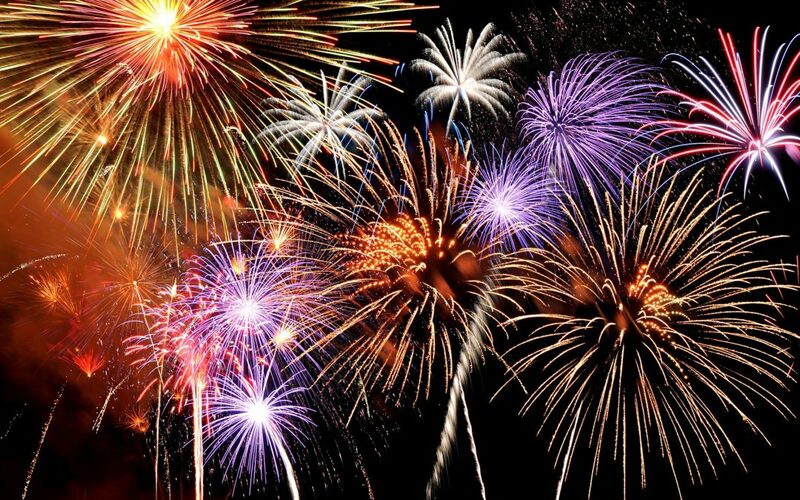 The evening will culminate with the Richard Sokol Memorial Fireworks Display at 7:30 pm. Raffle tickets for the 3 guns are available at the door, at Berry Creek Gun and Pawn and Wright’s Bait Shop. The guns are: Remington Model 783 – .223 Remington Black Synthetic Bolt Action with 3x9x40 scope (Retail $399), Ruger Model 10-22 – .22 LR with M1 Carbine Wood Stock (Retail $420), and Steven Model 555 – .410 over/under Wood Stock with Choke Tubes (Retail $692).